In this thrilling, immersive escape room adventure, you and your companions will experience the Dark Ages like never before! As members of the royal court, you will travel to 14th-century England, where you have unearthed a diabolical plot by a cabal of errant knights bent on unseating the Queen. Your quest is to uncover the clues, escape the chamber, and alert the court before they succeed in their insurrection. 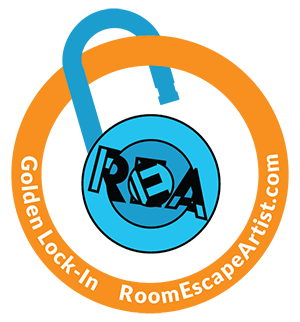 Players will have only sixty minutes to unravel the mysterious details of the collusion, while they explore three rooms in this fully interactive, Middle Ages-themed escape puzzle!